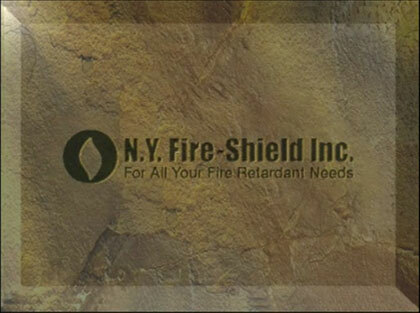 American Environmental Review, hosted by Morley Safer, filmed a special presentation honoring International Fire-Shield, Inc.'s positive impact on the environment. The following video shows a fire test performed on two cabins, one treated with Inspecta-Shield and one left untreated. Flashover occurs on the untreated cabin at just over four minutes. This video is from the CNN News clip entitled, "Fanning the Flames: Safety of Flame Retardants in Question"